With the arrival of 2018 comes a happy New Year packed with exciting automotive anniversaries. 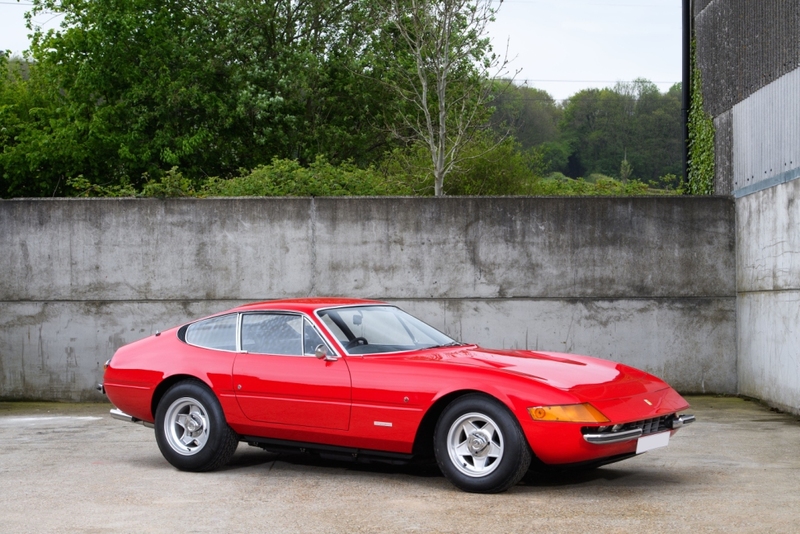 And, as tradition now dictates, many of these key motoring milestones will be celebrated in stunning style with mouth-watering displays and eye-catching track parades at the annual Silverstone Classic (20-22 July). With the marque’s strong competition heritage, it is no surprise that the Porsche Club of Great Britain always revels at the world’s biggest classic motor racing festival. In 2018, the now legendary sports car company will be hailing its very first model – the ground-breaking 356 – which entered production exactly 70 years ago in 1948.